 The Lincoln Board of Education held a regular meeting on Tuesday, Feb. 12, at Lincoln Public Schools District Office, 5905 O St. The Board will hold its next regular meeting on Tuesday, Feb. 26. Sarah Salem, director of Continuous Improvement and Professional Learning, Tuesday gave the Lincoln Board of Education a summary of the accreditation team’s findings. The 27-member team was at LPS from Nov. 5-8, visiting a cross section of 18 schools and visiting with teachers, administrators and family members – in a review co-chaired by Mark Adler, superintendent of Ralston Public Schools. The external team completed about 160 classroom visits across elementary, middle and secondary levels. Each visit lasted approximately 15 minutes, for a total of 40 hours of classroom observations over two consecutive days. Bids were approved for auxiliary cooling projects at Lincoln North Star, Lincoln Southeast, and Lincoln Southwest high schools. The project includes the installation of air-cooled fluid coolers, heat exchangers and pumps at all three schools, corresponding electrical, general and control work as required. LPS officials accepted a bid of $1.14 million from Hayes Mechanical in La Vista, Nebraska. The Board of Education assigns school attendance areas to property newly annexed to the city of Lincoln. The city has annexed a parcel of land: Wandering Creek PUD, Annexation Ordinance #20731. Recommended attendance areas for the 2018-19 school year are: Pyrtle Elementary School, Lux Middle School and Lincoln East High School. The Board will take a final vote Feb. 26. The Board approved a recommendation to surplus and sell approximately 4.36 acres of real estate owned by LPS located in the Kooser Elementary School addition near North 14th Street and Alvo Road. The property originally was purchased by LPS in 1998. Kooser was constructed and opened in August 2009 on a portion of the original tract. The excess property – generally south and west of the school – has not been used for the elementary school and has been platted and subdivided into out lots (generally sized for residential lots). Various policy changes were approved in a package that addressed changes in legislation or regulation from the state or federal government, requiring the school district to make minor updates to align existing policy without changing original intent. Policy changes were also approved for: Technology Resources and Internet Safety Policy (to ensure they accurately reflect the current technology and terminology used at LPS), and changes approved for the activity programs in secondary schools (including LPS commitment as members of the NSAA to follow rules and guidelines that meet or exceed the standards of the NSAA). The Board heard a recommendation to make revisions to Policy 5504 related to Child Abuse and Neglect. Revisions would add clarity in regard to responsibility and reporting procedures for child abuse and neglect. The Board will take a final vote on Feb. 26. The Board of Education recognized Doreen Ainslie, a social studies teacher at Mickle Middle School, for her California Casualty Award for Teaching Excellence from the National Education Association Foundation.